In some ways, the upcoming Reboot: The Guardian Code offers a glimpse of what may have been. This series is set to debut on Netflix on March 30th, worldwide (except Canada). YTV has exclusive rights for this country up North and will broadcast in June of 2018. 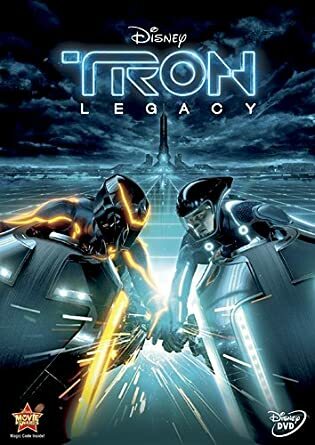 Instead of outright slamming this show by saying it’s ruining my childhood, I will watch it and decide afterward if it is even worthy of the Reboot name, much less take an opposite approach of how TRON: Legacy ended when Quorra escaped the Grid. Pong is one of those games that spearheaded the coin-operated revolution. And with creator Ralph Baer inducted into the National Inventors Hall of Fame, he’s certainly earned his place in history. For the era these gamer enthusiasts grew up in, the early 70’s, arcade cabinets were just becoming vogue and the very first gaming consoles were made sporting variations of this simple tennis like game. A decade later, it gets re-envisioned in TRON so players can see how the game would look for real. In the film, Flynn goes head to head against an accounting program. Here, the stakes are deadly for the loser. If the opponent misses, part of the platform they’re standing on disappears. While this theatrical reimagining is no Pong, it’s appeal would soon be recreated for the game consoles of the era as Discs of Tron, so players can get a similar experience for themselves. With this game, Blockade, players only had a top-down view of the video screen, and the goal was to avoid being hit by the wall made by the opponent. 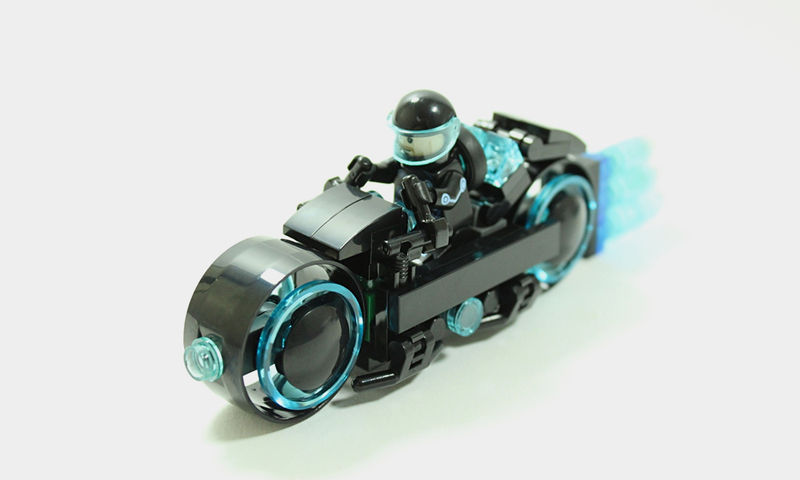 It’s a simple game, but in the movie TRON, it took the concept many steps further. Instead of one opponent, there were many. The film had two teams of three motorcyclists each. While it has yet to appear in any recent port, the potential is vast, and it’s only in the movies one can escape from the game grid. So instead of defeating the enemy with a laser wall, it’s a question of evading the tanks and recognizers. Not everything in TRON actually borrows from some arcade classic, and with a little stretch of the imagination, one can easily consider the game Kevin Flynn developed as a variation of Computer Space, where players are trying to evade a pair of flying saucers. But in Flynn’s case, the player doesn’t want to evade those Recognizers. He wants to go destroy. Space Paranoids can easily be considered to be a variation of this classic. But in our reality, Nolan Bushnell and Ted Dabney created this game in 1971 before going on to found the company, Atari. There are some interesting parallelisms, as this game is considered to be the world’s first commercially available coin-operated video game. Curiously, this game was never recreated for the home video game market. With thanks to enterprising computer programmers, it is available to play online. In the film’s climactic battle, any retro gamer will recognize the game, Breakout, where TRON has to start breaking down the firewall MCP, has erected. And with that one hole to freedom, it’s game over for Master Control and freedom for the Grid. The moment is a beautiful nod to the original classic with an original spin on the idea. The moving wall, bouncing ball and an opponent to thwart TRON’s plans gives a multiplayer twist to the classic, but when it comes down to breaking the barriers to creating financial success, Nolan Bushnell and Steve Bristow did the job back in 1976. Even on the Atari Jaguar, there was a 3D version for players to enjoy. While that unit was the last, the end of the line for the company, the influence Atari had upon the industry left a lasting legacy with their take of this universe with two games. They offered Deadly Discs of TRON and Adventures of TRON. Neither were terribly good, but the nostalgia trip in recalling these games speaks for itself. I am called the Vintage Tempest after all. In part two, I will look at the games that were once available to play on classic console systems. Some of them can be found on eBay for the sake of collecting and others, perhaps when the Atari VCS becomes available, they will resurface once again..
← Where’s the Archaeology in Tomb Raider?